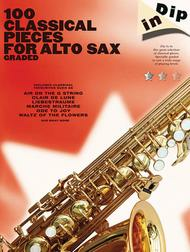 A great collection of classical music arranged for alto sax, specially graded from easy-to-play tunes to more challenging pieces. This book is specially bound to help the pages to lie flat while you are playing. Emperor Waltz Performed by Johann Strauss Jr.